When an oral historian dies, countless stories die with the storyteller; this is an example of oral history being prone to rapid death. The stories of the Chedepo people in northwestern River Gee County, Liberia, do not go too far back in the past. The stories die out fast because they are not written. Transgenerational communication, therefore, consists of word-of-mouth narratives that depend on the memory power of the narrator. The intent of this book, therefore, is to serve as a pioneer, if you like, in the quest to slow the “rapid death” through text form. 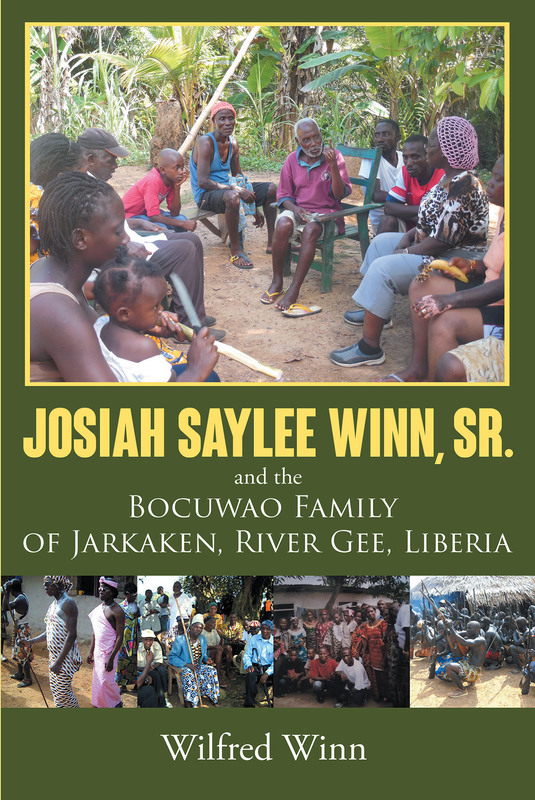 Find a profile of Chedepo District in this book and learn about ancient Chedepo communities, such as Nyenawleken and Kaytoken. Learn about Chedepo's peer culture—how the groups are formed, refined, and inducted, and how they become a highly structured Gbor stage (elder). Learn about Jumayee dance, a youth dance. How Mr. Sam Chebo Weah used the dance as “a tool of diplomacy,” and how Mr. Wilson Swen and others promoted the dance when an army of community elders, local educators, and religious authorities fought to silence the dance. Readers will learn also that the land of Chedepo (the entire land of Chedepo) belongs to one family in Chedepo Jarkaken (a symbolic gesture). In the early 1990s, Jarkaken lost many citizens during the Liberian civil war. War in Jarkaken extensively covered rebels' activities, from their entry to how they employed their brutalities. Learn about the town's martyr men—the likes of Fala Seakor Quayee, Tutu Quayee, Johnson Finakan Quayee, Shannon Juty Toe, Wesley Toe, and more—who gave their lives while fighting as members of the Jarkaken Defense Force (JDF), a self-help force that emerged after core rebel fighters left Chedepo.